TULSA, Okla. (Sept. 11, 2018) – Major League Fishing (MLF) officials today announced a significant expansion beginning in 2019 with the goal of dramatically growing visibility and participation for the sport of fishing. The plans will help realize the founding partners’ original vision for MLF to elevate competitive bass fishing and its top-tier pros to a national exposure level and grow a fan base on par with other top major league sports. 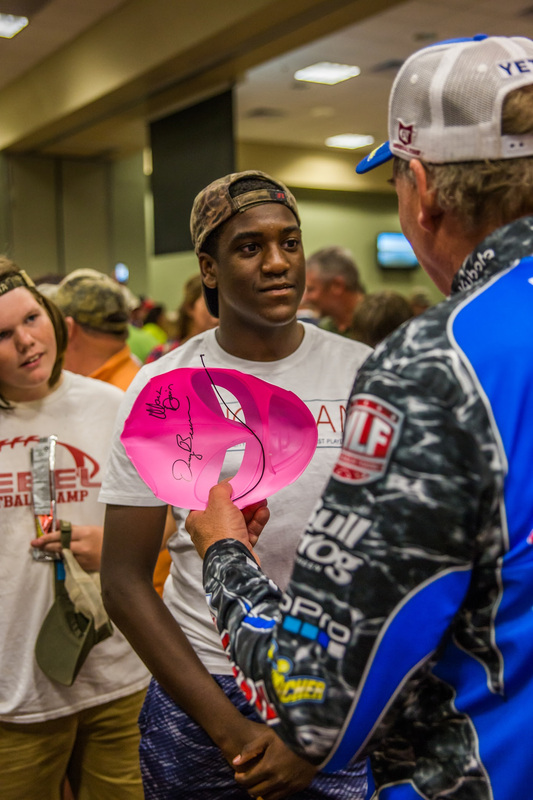 audience than any other tournament of their kind, and television ratings and independent surveys consistently indicate the fast-paced, action-packed format resonates with anglers of all ages, and is especially effective at reaching the youth audiences essential for achieving long-term interest and growth. 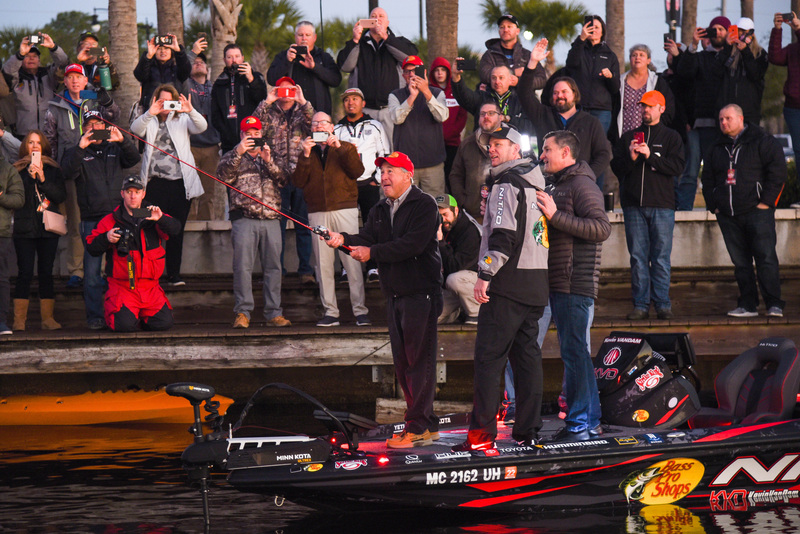 MLF’s conservation-minded “catch, weigh and immediate-release” rules allow participation on waters where typical tournament formats can’t go. The model has earned respect and accolades from many state fish and game agencies. While MLF will continue its popular Cup events and World Championship, airing on Outdoor Channel and CBS, respectively, it will now also have its own new Bass Pro Tour competitions and championship, and eventually tour qualifiers, all of which will use the same entertaining MLF format in which numbers caught can often contribute more to anglers’ scores than do big fish. “Seven years ago, Gary Klein and I settled on a mission to expand the sport of professional bass fishing through competitive tournaments with an all new and exciting made-for-television format,” said MLF and Pro Bass Tour Anglers’ Association (PBT) co-founder Boyd Duckett. “After assembling 13 more of the sport’s top-level professionals, the PBT partnership was formed. We always believed if we elevated the visibility of our sport everyone in our industry would be a beneficiary. 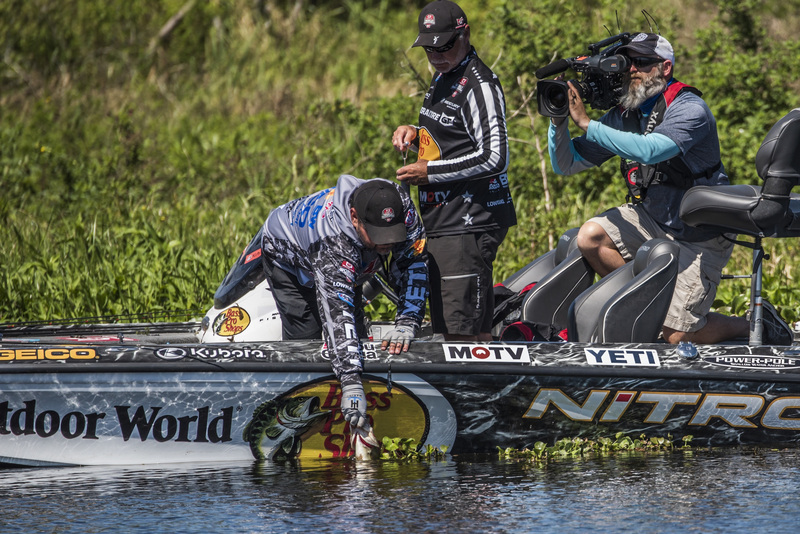 Developed through a joint effort between Outdoor Channel and the PBT anglers in 2011, Major League Fishing brings the high-intensity sport of competitive bass fishing into America’s living rooms in the form of riveting two-hour TV episodes. World-class anglers are filmed over the course of a six-day event. The show captures their efforts as they utilize a demanding format that allows them to weigh all the “scorable bass” they catch. Unlike other competitive fishing events, live leaderboards in the boats allow anglers to know their standings at all times. 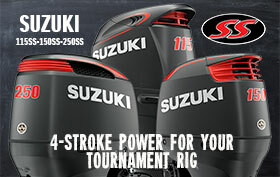 For more information about the game, visit www.majorleaguefishing.com and follow Major League Fishing on Twitter, Instagram and Facebook.